A very happy Mothers Day to all the mums out there. Whether this is your first (like me!) or one of many, I hope you are being spoilt and looked after by your loved ones. 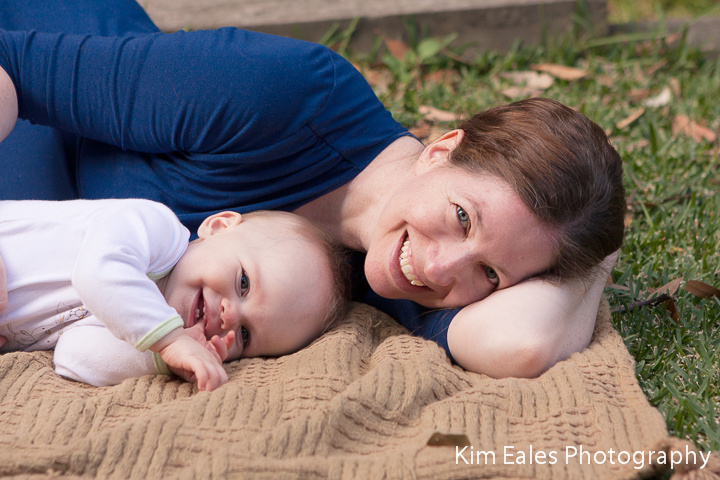 I asked for some photos of me and my little one for Mothers Day, we will do some more but these are a start – try and get out from behind the camera today and make sure you are in the photos too, your kids will treasure them! 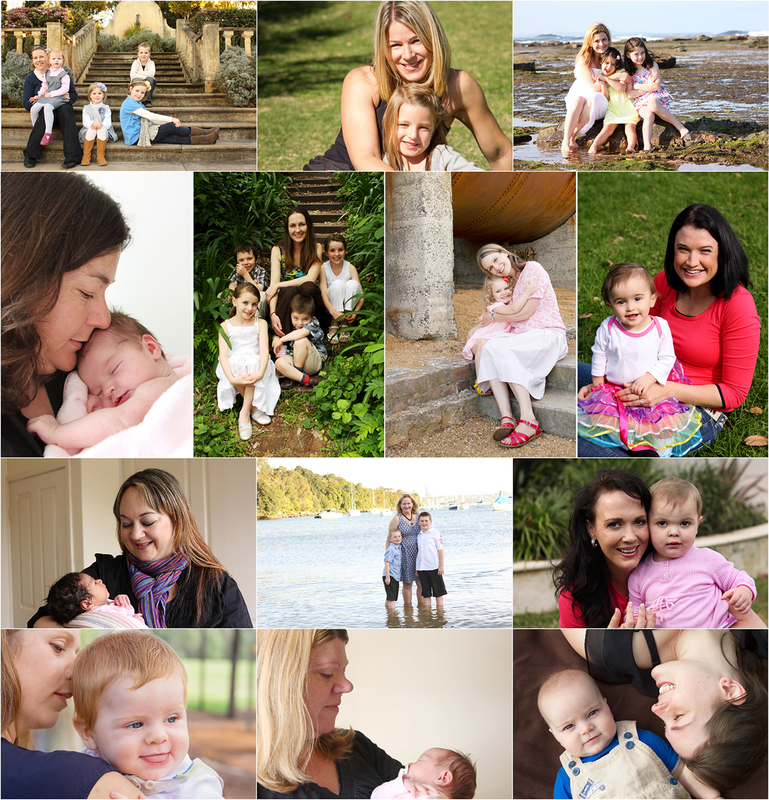 I’ve also included some photos of some gorgeous mums with their kids that I’ve taken in the past. Enjoy!